Normandy Shores. Golf how it was meant to be. 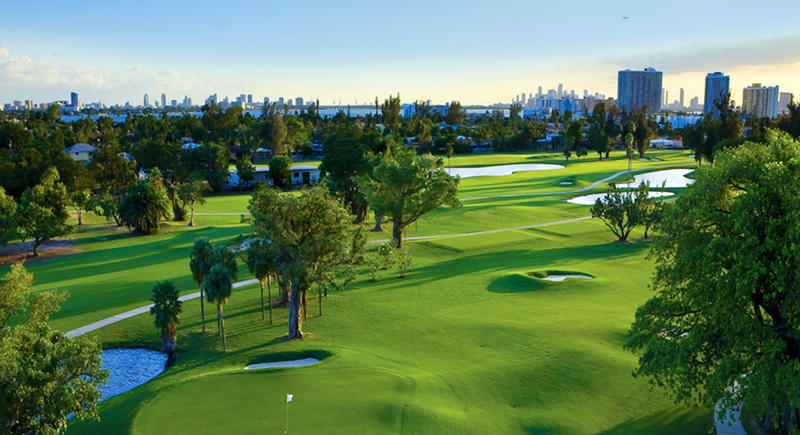 Normandy Shores Golf Club offers challenging golf courses and packages in a beautiful natural setting near Miami Beach. If you have never played here you are missing a great round of golf. 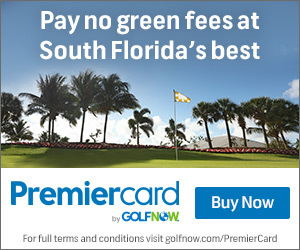 At Normandy Shores Golf Course, Grade-A dining at our award-winning course by Miami Beach.